May 1st is International Workers Day. The workers of Lincoln will take this day back, because it belongs to us and not the boss! Celebrate workers. We make the world! food or ideas or both. around rights for all workers this year. WHAT WILL WE GET DONE BY NEXT MAY DAY? A lot more if we work together! 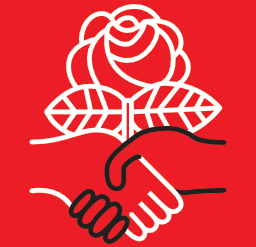 © 2019 Nebraska Democratic Socialists of America.